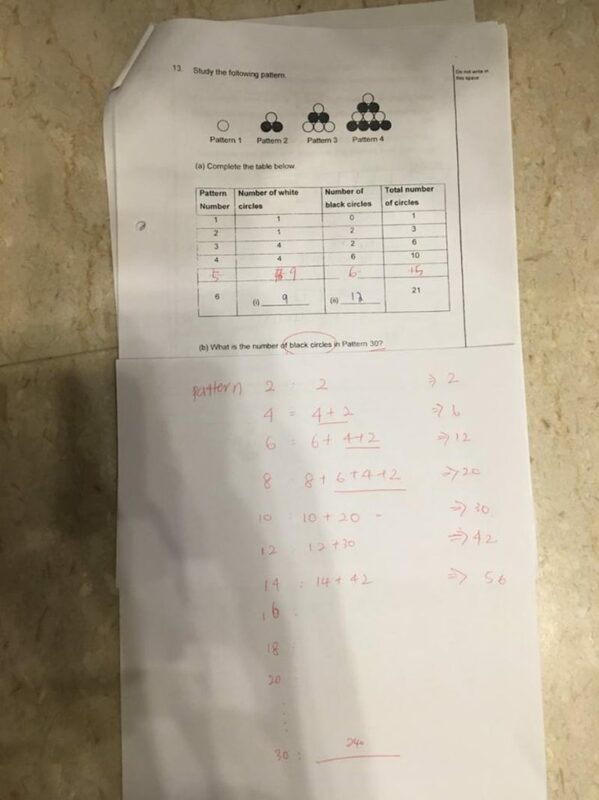 Does anyone have a better way to do this kind of question? 2* ( 16 * 7 + 8) = 240…. Use the pattern and rule …..